Manchester United has been the platform for many-a-world-class star down the years. That never changed, despite the fact the club have been on a downward spiral over the last five years. Angel di Maria, Radamel Falcao and Paul Pogba have come through the entrance recently. Perhaps none are as globally known as Zlatan Ibrahimovic, however. His time at Old Trafford was short but sweet. We were lucky to call him one of our own for a whirlwind eighteen months in which Ibrahimovic lifted two trophies. Injuries cut short his time at United before he headed to the MLS. 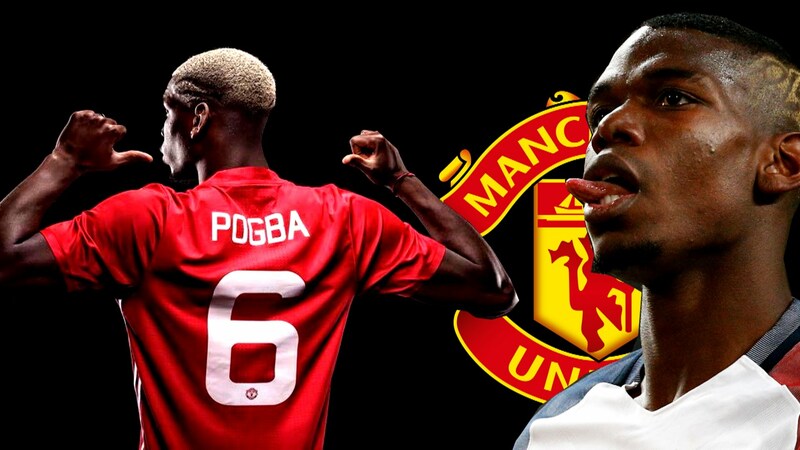 He has the Red Devils firmly in his heart, though. Now, speaking to the media, Ibrahimovic has had his say on all things United – including the ‘future’ of this club, Marcus Rashford. 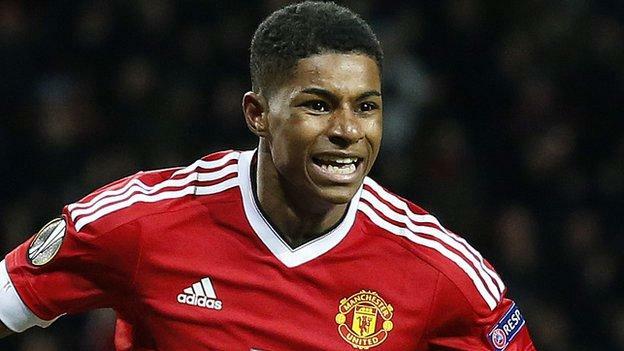 “Rashford is the future of Manchester United. In the beginning, I saw him more as an individual – now he is playing more for the collective. 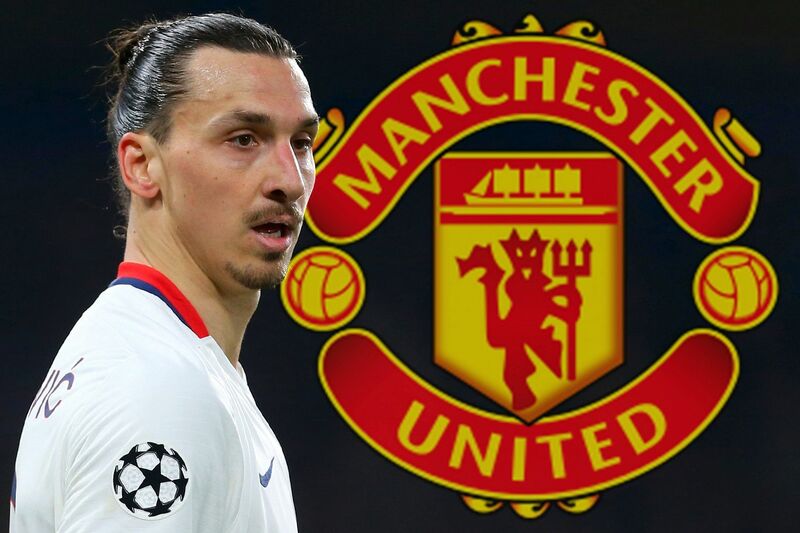 He is using his quality more for the team, not for himself only.” Ibrahimovic told the Daily Mirror in an exclusive. To hear this from a player of Ibrahimovic’s calibre and quality must be hugely motivational. Rashford would have learned loads from the Swede during their time together at United – and perhaps that’s why he’s playing so brilliantly through the middle at the moment. Ibrahimovic has always been known for his swagger and persona. When he was at United, we learned far more about the brilliant man that he is. He lives and breathes football and we were so privileged to witness his brilliance, on and off the field.